Spontaneous breathing trials (SBT) can be exhausting, but the preventive role of rest has never been studied. 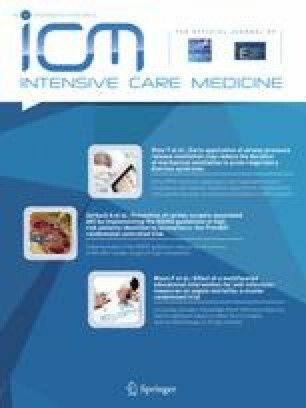 This study aimed to evaluate whether reconnection to mechanical ventilation (MV) for 1 h after the effort of a successful SBT could reduce the need for reintubation in critically ill patients. 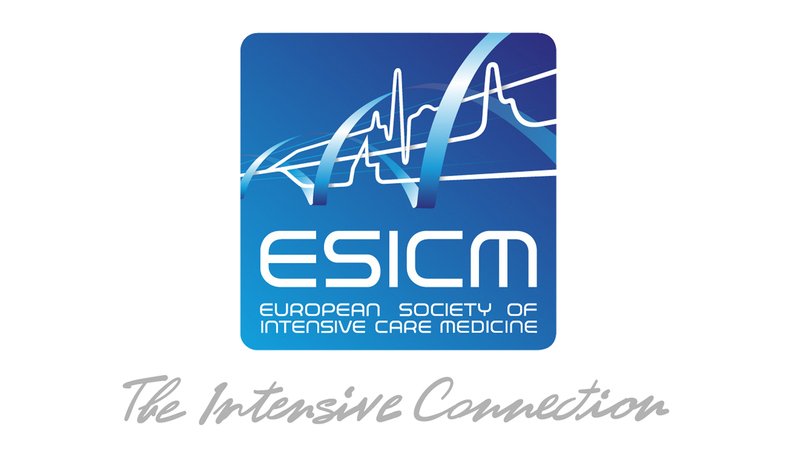 Randomized multicenter trial conducted in 17 Spanish medical-surgical intensive care units (Oct 2013–Jan 2015). Patients under MV for longer than 12 h who fulfilled criteria for planned extubation were randomly allocated after a successful SBT to direct extubation (control group) or reconnection to the ventilator for a 1-h rest before extubation (rest group). The primary outcome was reintubation within 48 h. Analysis was by intention to treat. We recruited 243 patients randomized to the control group and 227 to the rest group. Median time from intubation to SBT did not differ between groups [5.5 (2.7, 9.6) days in the control group vs. 5.7 (2.7, 10.6) in the rest group; p = 0.85]. Reintubation within 48 h after extubation was more common in the control than in the rest group [35 (14%) vs. 12 (5%) patients; OR 0.33; 95% CI 0.16–0.65; p < 0.001]. A multivariable regression model demonstrated that the variables independently associated with reintubation were rest [OR 0.34 (95%CI 0.17–0.68)], APACHE II [OR 1.04 (1.002–1.077)], and days of MV before SBT [OR 1.04 (1.001–1.073)], whereas age, reason for admission, and type and duration of SBT were not. One-hour rest after a successful SBT reduced the rates of reintubation within 48 h after extubation in critically ill patients. Trial registration Clinicaltrials.gov identifier NCT01915563. The online version of this article (doi: 10.1007/s00134-017-4911-0) contains supplementary material, which is available to authorized users. Laura Claverias MD, Department of Intensive Care, H. Universitari Joan XXIII, Tarragona, Spain; Juan Pablo Castañeda MD, Department of Intensive Care, H. Verge de la Cinta de Tortosa, Tarragona, Spain; Samantha Huidobro MD, Department of Intensive Care, Hospital Universitario de Canarias, Tenerife, Spain; Diego de Mendoza MD, Department of Intensive Care, Consorci Sanitari Integral Moisés Broggi, Barcelona, Spain; Elena González-Higueras MD, Department of Intensive Care, Hospital Virgen de la Luz-SESCAM, Cuenca, Spain; Lorena Palacios MD, Juan Carlos Sanchís MD, Department of Intensive Care, Hospital Clínico de Valencia, Valencia, Spain; Cristina Pedrós MD, Department of Intensive Care, Hospital General de Vic, Barcelona, Spain; Lorena del Río MD Department of Intensive Care, Complexo Hospitalario Universitario de Ourense, Ourense, Spain; Alberto Belenguer MD Department of Intensive Care, Hospital General Universitario de Castellón, Castellón, Spain.